On April 11 opinion-poll based ratings of the candidates for President were released for the first time after the first election round. 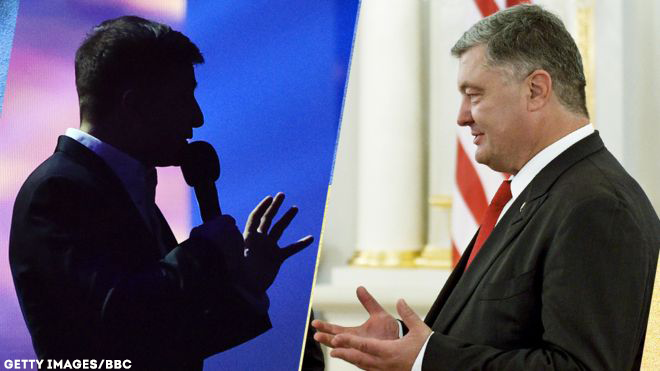 In the second ballot 61 per cent of Ukrainians who intend voting are ready to cast their votes for showman Volodymyr Zelenskyi, 24 per cent claim ready to support the actual President Petro Poroshenko, 15 per cent are undecided. Who voted for whom: how do Ukrainians make their choices? The national exit poll jointly held by the Ilko Kucheriv Democratic Initiatives Foundation, Kyiv International Institute of Sociology and the Oleksandr Razumkov Ukrainian Center for Economic and Political Research during the first round of elections gives an interesting insight into the electorate of both candidates. Zelenskyi’s voter. Volodymyr Zelenskyi’s voter base comprises the voters in the south and center of the country. Out of the overall 100 per cent of votes, the votes by the southern regions would account for 35,3 per cent, of the central regions – for 34 per cent. Zelenskyi’s supporters from the west contributed 18,5 per cent, least supportive were the voters in the east – 12,1 per cent. Over 29 per cent of Zelenskyi’s supporters are village residents, 22,3 per cent live in towns with less than 50,000 residents. Turns out Zelenskyi who was presented as the candidate of big cities and of the young, actually has over half of his supporters residing in the provinces. Forty five per cent of Zelenskyi’s voters are residents of big cities (with the population of 50,000 and more) and of regional administrative centers. Over half of Volodymyr Zelenskyi’s voters – 55,5 per cent, are women, 44,5 per cent are men. As for the age of Zelenskyi’s electorate, three groups proved to be decisive: aged 18-29 (24,6 per cent of the voters), 30-39 (almost 28 per cent) and 40-49 (21 per cent). Voters aged 50-59 constitute 14,5 per cent of Zelenskyi’s supporters, while those older than 60 – only 11,8 per cent. Supporters of the comedian-turned-candidate are mainly well-educated – 32,5 per cent were educated at technical colleges, 46,2 per cent – hold a university degree or started but did not complete the studies at a higher education institution. Almost 17 per cent hold a high school diploma only. Poroshenko’s voter. Geography of Petro Poroshenko’s supporters is different. Thirty seven per cent of the voters live in the country’s west, 40 per cent – in the center. The south and east of the country turned to be “black electoral holes” showing 16,5 and 6,4 per cent of support respectively. Poroshenko’s supporters mainly reside in cities – regional administrative centers or in big cities, 47 persons out of 100 fall into the category. Rural residents account for 33,2 per cent of Poroshenko’s supporters, 20 per cent reside in small towns. The share of male voters is slightly higher with Poroshenko than with Zelenskyi (47,1 per cent versus 44,5 per cent), female voters are 52,9 per cent versus 55,5 per cent. The share of voters supporting Poroshenko grows proportionally with their age – the older the voters are, the larger the group is. Only 10,8 per cent of Poroshenko’s voters are aged 18-29, 18,3 per cent are aged 30-39, 19,1 per cent – are 40 to 49 years of age, 21,9 per cent are aged 50- 59. The largest group of Poroshenko’s supporters comprises the most senior voters – 29,9 per cent are 60 and older. The number of voters in possession of a university degree or about to get one is higher with Poroshenko’s supporters – over 52 per cent. Thirty per cent hold decrees from technical colleges. Once again: who is Mr. Zelenskyi? UCMC has already written a lot about what makes Zelenskyi’s candidacy unique at these elections and what secured him unprecedented success with the voters. He is being called more and more frequently a virtual candidate, a television-created candidate or a hologram candidate. Between the two election rounds he keeps addressing his voters through videos instead of starting a long-awaited dialogue with the society and debating with his opponent. “Volodymyr Zelenskyi is trying not to disturb his supporters as they are inventing him in their heads. Today his voters are people sporting quite different views of what the future should be like,” journalist Pavlo Kazarin wrote for the online media “Ukrainska Pravda”. He also quotes a survey by the Razumkov Center stating that Zelenskyi’s voters are consolidated by means of including different political platforms and expectations. Thus, 56 per cent of Zelenskyi’s supporters want NATO membership, 35 per cent – non-aligned status. Fifty five per cent want to move away from Russia, while 32 per cent want to restore the bilateral relations. Fifty two per cent want an increased support to the Ukrainian language, while 41 per cent seek equal conditions to all. Forty seven per cent want market economy, 41 per cent – reinforced state control. “The candidate voted for in the first round ‘has little to do with reality.’ Whatever his steps are in case he is elected, his voters are destined to get frustrated because their expectations are way too different,” the journalist elaborates. 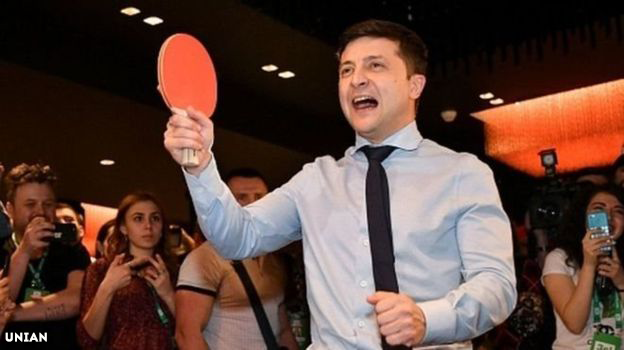 What can and what can’t Zelenskyi do if elected President? In case he wins, the leader of the election race Volodymyr Zelenskyi promises to change quite a number of things in almost all spheres. However the Constitution does not give enough powers to the President to do so, especially without the majority in the Parliament, or at least a faction. A similar situation from Ukraine’s recent history was observed during the last years in office of the President Viktor Yushchenko whose powers and the possibility to influence the developments in the country were limited. He controlled just one part of his faction. Then Prime Minister Yulia Tymoshenko was the main decision-maker in many areas and was constantly at odds with the President. How likely is the government change? In order to re-appoint the government or particular ministers the votes of at least 226 MPs are required. Currently Zelenskyi has neither a faction, nor a group of support. He may though try to gather a group of supporters within the present convocation of the Parliament. The possibility to get law-making power or a faction of his own will come with the parliamentary elections in October 2019. Inauguration of the newly elected President will take place not later than June 3. So to influence the executive power the new President will have to either come to terms with the actual Prime Minister or collect 226 votes in the Parliament to change the government or appoint Ministers. 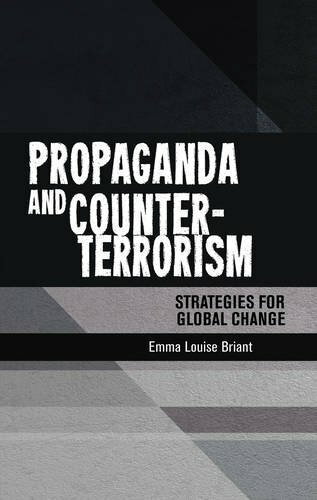 The defense sector is the only one where the newly-elected President will immediately have tools even with no Parliament’s support. The President is also the chief of the National Security and Defense Council and is directly responsible for these areas. It is the President who is solely responsible for appointing the head and deputy heads of the Council as well as the majority of its members. The new President will thus be able to immediately dismiss Oleksandr Turchynov (the actual head). As the Commander-in-Chief the President appoints and dismisses the high-level command of the Armed Forces. So the new President will be able to quickly dismiss the Head of the General Staff Viktor Muzhenko. However to dismiss the Defense Minister Stepan Poltorak a different procedure applies. The Defense Minister can be dismissed or appointed by the Parliament at the President’s suggestion. So if Volodymyr Zelenskyi wins the elections he will be having a hard time finding support of the majority within the Parliament or trying to agree with the actual Prime Minister Volodymyr Hroysman. Otherwise the new President’s powers will be quite modest and limited to the defense sector mostly. The center is located in Ukrainian House (2 Khreshatyk Street), 2rd floor. Hotline +38 050 157 8159, +38 050 157 8423, fax +38 044 593 7407, e-mail press@uacrisis.org. Copyright © 2019 Ukraine Crisis Media Center, All rights reserved.